Audioboom / Supplemental Episode 5: Nisha Sharma's My So-Called Bollywood Life! 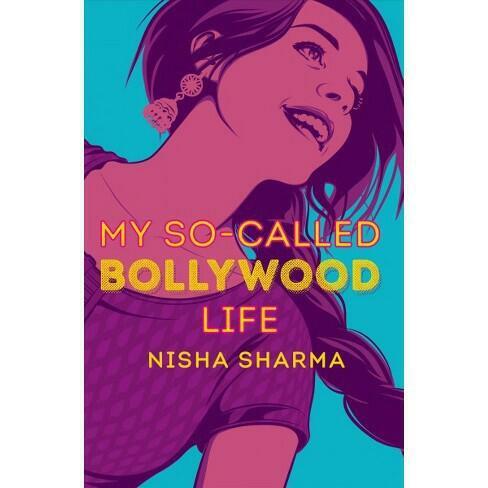 In our fifth supplemental episode we’re speaking to author Nisha Sharma about her upcoming young adult novel My So-Called Bollywood Life, available May 15th. Listen to That’s A Thing? !